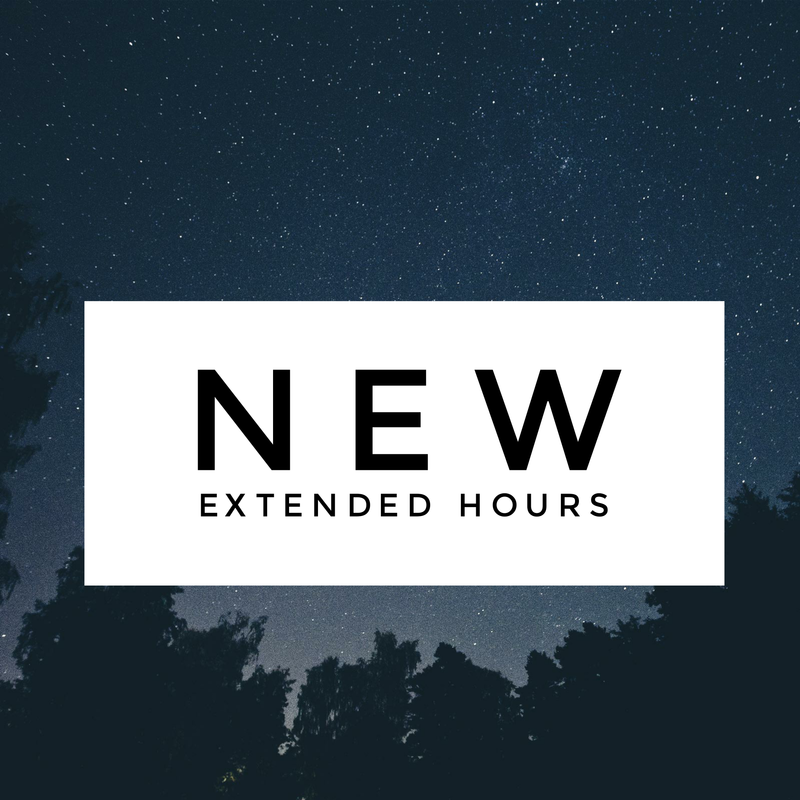 Browse: Home / Blog / 2016 / December / 14 / New Extended Hours! In case you hadn’t noticed, we’re now open later! This means more time to share with friends at FireFly! That’s right! We’re open until MIDNIGHT on Friday and Saturday! Purchase Fire Fly Gift Cards Online!